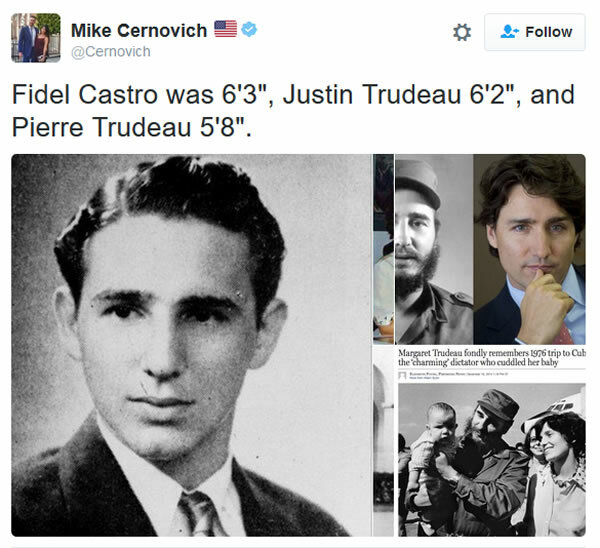 With the death of Canadian Prime Minister Justin Trudeau's father, Fidel Castro; the Hollywood Holiday Dead Pool is rolling once more. Ask not for whom the bell tolls. Some contend that Castro was simply a brutal dictator who fathered somewhere under fifty likely lads, among which, Justin (possibly a Manchurian Candidate), and others in Cuba, followed their father into politics. Should politicians be included in the Hollywood Holiday Dead Pool or not? My sense is that they can be if they are entertaining. And Castro was nothing if not an entertainer. 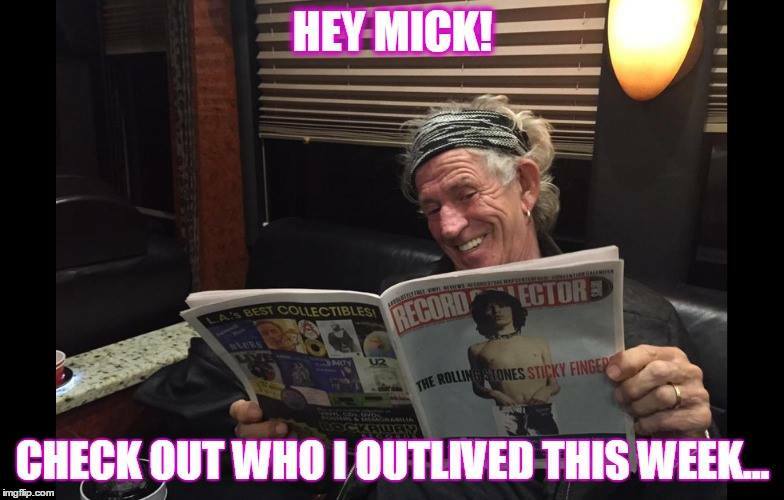 Kieth Richards, will die, but his mummified corpse will continue to mount the stage to play with the Rolling Stones - for the next twenty years. 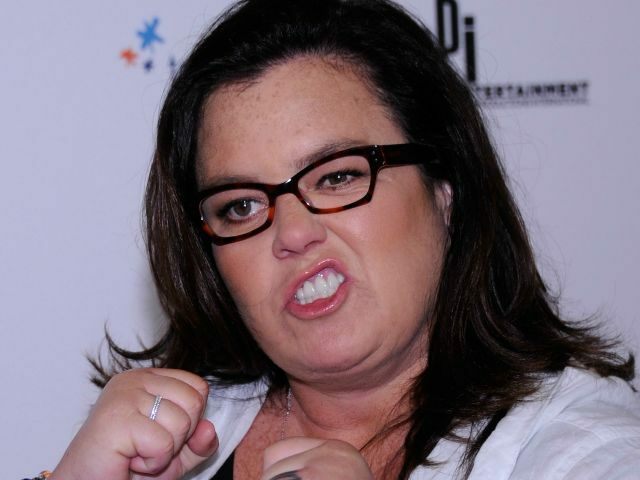 Rosie O'Donnell, famous for being a lesbian, obnoxious and a fat hog, will die, choking to death, while gnawing on a turkey leg in her Hollywood mansion. Jane (Hanoi Jane) Fonda, treasonous Hollywood celebrity, and ex-wife of progressive media mogul Ted Turner will move to Africa to escape Trump's America. She will immediately contract ebola and her flesh will drop off her bones. The death will be too good for her, but that's how it goes. Cher will die while launching herself to Jupiter in a home made rocket. She will join Sonny, wherever he is and it will be groundhog day...forever. Brig asked for a comment on this article. At first I didn't want to do that because the article is long and somewhat windy in its analysis -- but Henry Kissinger has that tendency. 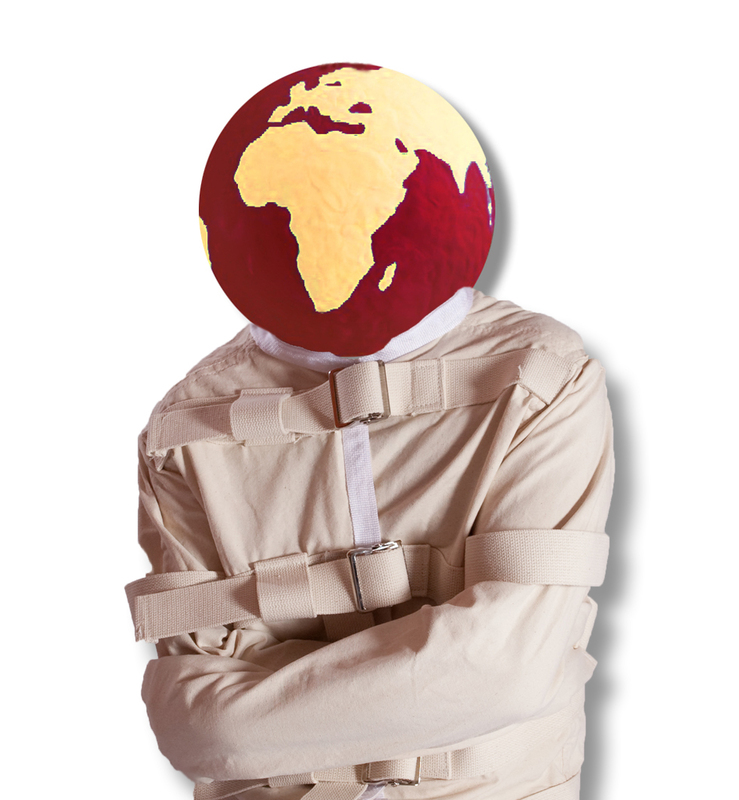 I'm not a fan of Kissinger and his love of "new world orders". However there has been a significant shift in the politics of the US and Britain and Europe is poised to follow. Because of that shift, the entry of Russia into the void left by the US and the failure of the US so-called pivot toward Asia, and what will be seen as a resurgent and more assertive United States, I decided to comment after all. -- for what it's worth. Domestically, expect to see Donald Trump work diligently to bring jobs back to the US and increase manufacturing capacity. The threat of having their brands dragged through the mud will influence the big companies. As I mentioned in a previous blog, Hon Hai Precision Industry Co. (Foxconn Technology Group) reached out to people I know, to secure logistic supplies of 'rare earth' components used in manufacture of iPhones, Kindle, etc. for a new assembly plant in the US. This sort of supply chain effort precedes any corporate move, but I expect to see iPhones made in the US by the end of 2017 or possibly early 2018. There will be similar moves in other industries. I expect that inner city horror shows such as Detroit may be the recipients of these sorts of jobs, mentored through a new Department of Housing and Urban Development that is focused on this sort of activity rather than doling out welfare. In the same way, new power structures, underpinned by mutually beneficial trade deals (look for a US/Canada/UK free trade agreement) will change the economic power structure in ways that were unthinkable during an Obamanation. In the article, Henry Kissinger discounts the need for an effective physical barrier on America's southern border. There is a new sheriff in town and there will be a wall/barrier that will stem the flow of illegal immigration into the US. US immigration administration (as reflected in the old Immigration and Naturalization Service) has been an unwieldy swamp ever since I've been an adult and worked in government. I'm certain that the Trump Administration will attempt to fix it but that may take more than four years. There may be news today which makes my suggestion anachronistic, but somebody like Mitt Romney would be perfect for the Department of Homeland Security where reorganizational skills like his can be put to work. DHS hasn't worked since President Bush set it up. Maybe it can be fixed and maybe it needs to be devolved into more manageable component parts? My sense is that the US will deal more pragmatically with China and Russia than it has in the past. The Trump Administration, will focus on rebuilding the Navy and the military in general because in part, it brings manufacturing jobs, and in part because it's been neglected during Barack's tenure. An American military build-up won't be lost on Asia. The fine details of new relationships with Russia, for example, need to be worked out, but the focus will be on pragmatic cooperation rather than confrontation if that can be managed. Both the Russians and Chinese looked at Barack as an inner city rube. That's not how they view President Trump.